ASAP Air Conditioning And Heating provides fast and dependable air conditioning repair services that can help you when the temperature is unbearable and bring cool comfort back to your home or business. 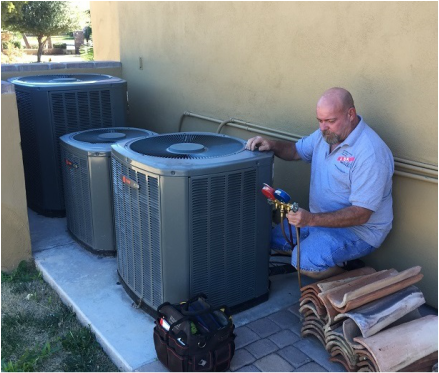 We service Mesa AZ’s Air Conditioning demands and we provide expert service for Trane, Carrier, Rheem, York, and all other brands of HVAC equipment and systems. We offer air conditioner repair and maintenance, new A/C units and systems, and service 24/7. We will provide you with a flat rate upfront quote after diagnostics with 99% of repairs completed on the spot. 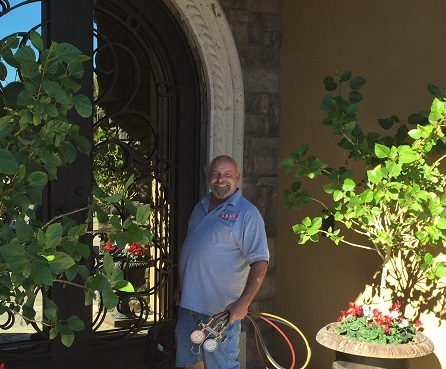 Regardless of whether you need a minor adjustment or a major repair, you can rely on us!